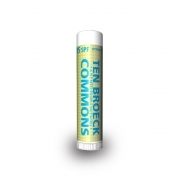 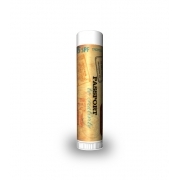 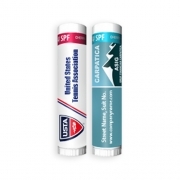 SPF 15 flavored lip balms are composed of sun care components and we have arranged them in assorted flavors and colors. 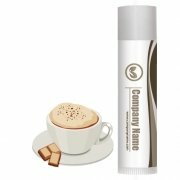 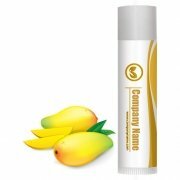 Personalized lip balms presented in this category are formulated with nourishing and enriching nutrients, which protects and softens lips. 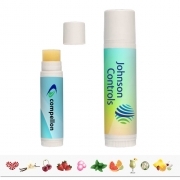 Custom printed lip balms may be slightly pricier than the regular lip balms because it is targeted at users who are typically allergic to sunlight components or chemicals in regular cosmetics. 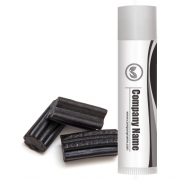 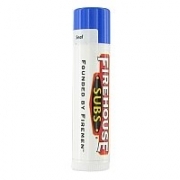 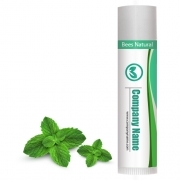 We get most reorders and appreciation for lip balms offered in this category because people find them interesting and worthy. 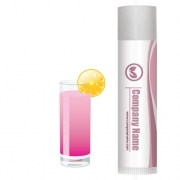 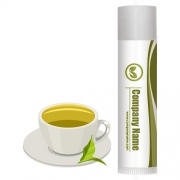 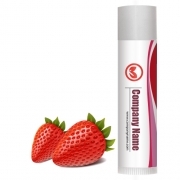 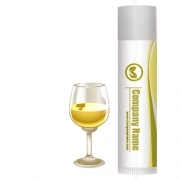 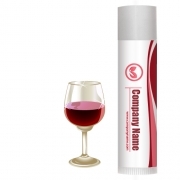 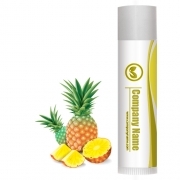 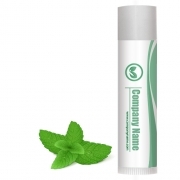 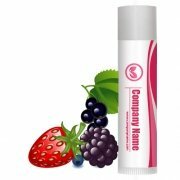 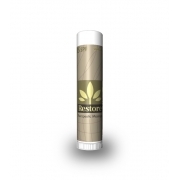 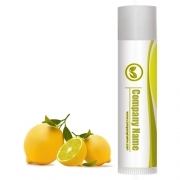 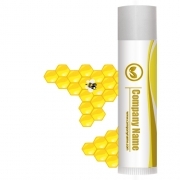 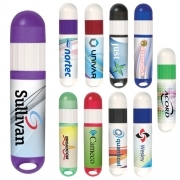 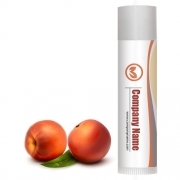 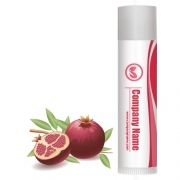 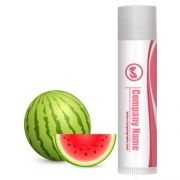 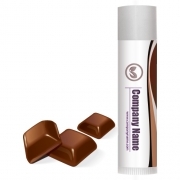 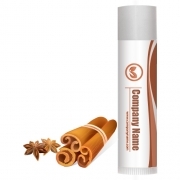 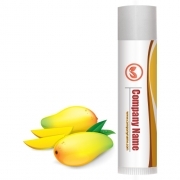 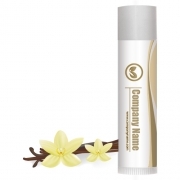 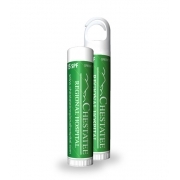 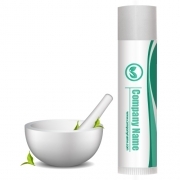 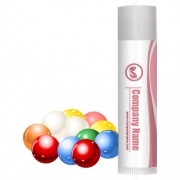 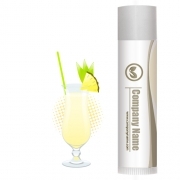 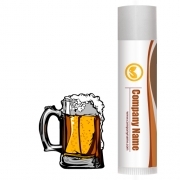 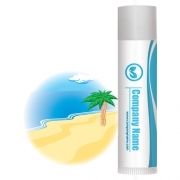 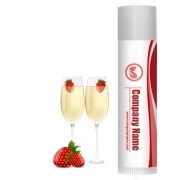 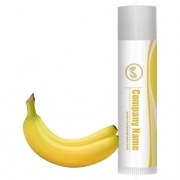 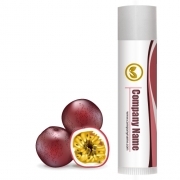 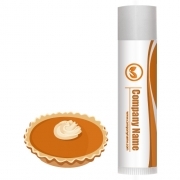 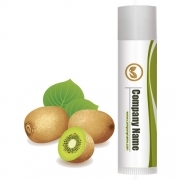 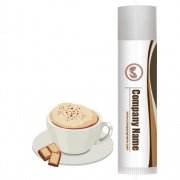 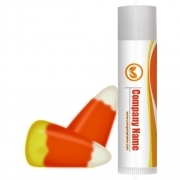 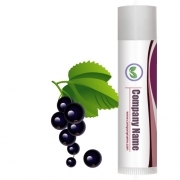 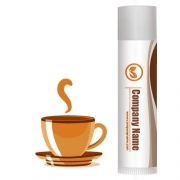 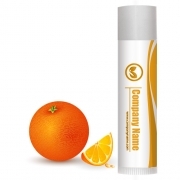 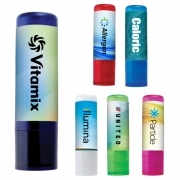 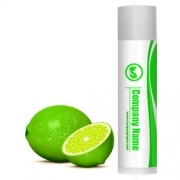 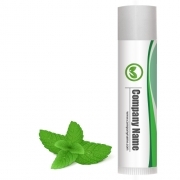 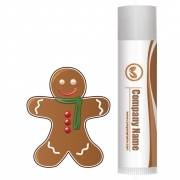 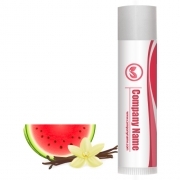 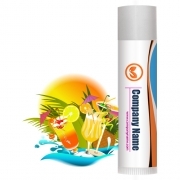 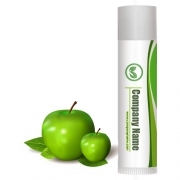 Advertisers can offer high value SPF 15 flavored promotional lip balms as a corporate gift in any season.